Rome is big, old, cobblestoney and BIG. However, it is very doable to cover the city on a walking tour and, to boot, you will get lots of exercise and soak-in all the beauty that Rome has to offer. You should spend at least a few days there to cover the main sites. So, let me show you where to start, where to go, and give you some tips for the journey. Capuchin Crypts – Cappuccino in a Skull Anybody? You always hear about Rome’s underground and generally, within that context, you hear that there are catacombs in Rome. Catacombs seem pretty cool, and they are certainly an interesting experience, but just what are they?! One of the oldest buildings in Rome. 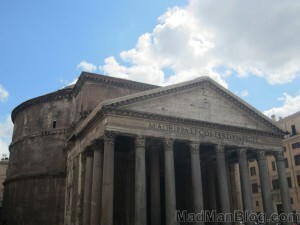 One of the most impressive buildings in Rome and the world. Built to worship all gods. It has perfectly balanced 20 ton doors. It contains the largest dome in Rome. It has a giant hole in this dome. So, you have certainly watched a history channel show on this building and have heard people talk at length about how impressive it is and how old it is and how it is an engineering marvel. 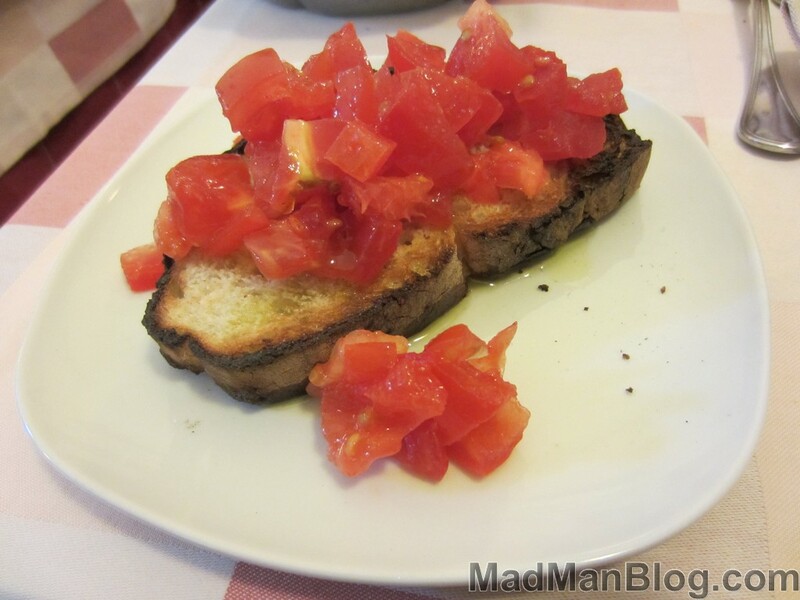 One common dish in Italy, which is served as an appetizer, is bruschetta. To the average American, this is something that may at first seem horrible (it kind of is lol), especially the first time that you see it. So, read on and figure out what it’s really like.